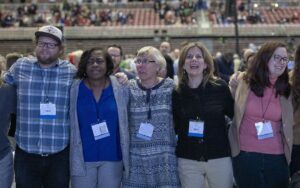 The District Assembly is composed of elected delegates from each church, assigned Elders, and those who are delegates based on their office – referred to as”ex-officio” delegates (ex: local NMI President, district SDMI chair, etc.) 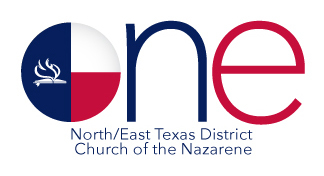 Each local church should submit a Certificate of Election form by May 10 – this form lists elected and ex-officio delegates (Certificate form is available on the Assembly & End-of-Year Forms page of this website.) Delegates to the NMI Convention, SDMI Convention, and NYI Convention are chosen based on their own organization’s rules. Pastors & Church Leaders: After completing the Certificate of Election form, Register your delegates here by May 24. District Assembly Delegate Handbook – <coming soon> this year will posted here & delegates can download or print – we will not be printing this year’s handbook.